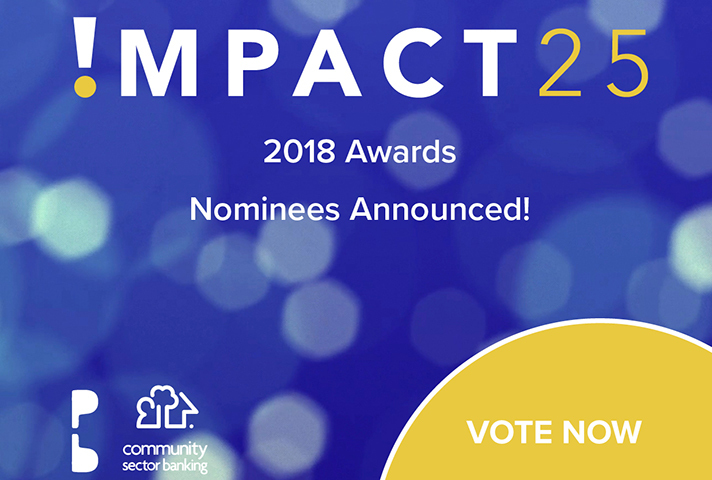 We are delighted to announce that Vaughan Bowen, Founder and Chair of Telco Together Foundation, has been nominated for an Impact 25 Award. Pro Bono Australia’s Impact 25 Awards honour leaders in the Australian social sector, as nominated and voted for by their peers. Vaughan is highly respected in the telco industry as the founder of the M2 Group, which he successfully steered from a startup to an ASX-listed national telecommunications company. Vaughan recognised the power and potential of the telco industry to help disadvantaged Australians. In 2013 he used his own funds to create the Telco Together Foundation to make the vision of a collaborative industry endeavour a reality. In the past five years, Telco Together has raised over $2.1 million for charity, in addition to generating operational funds. The Foundation has facilitated 3,500 hours of volunteer time by telco staff, and delivered strategic projects, including the Text Giving fundraising platform, and the Small Change Big Change on-bill donation initiative. Please help us recognise and celebrate Vaughan’s tireless efforts in advocating for the telco industry to work together to create a positive impact. Vote for Vaughan before January 31, 2019.